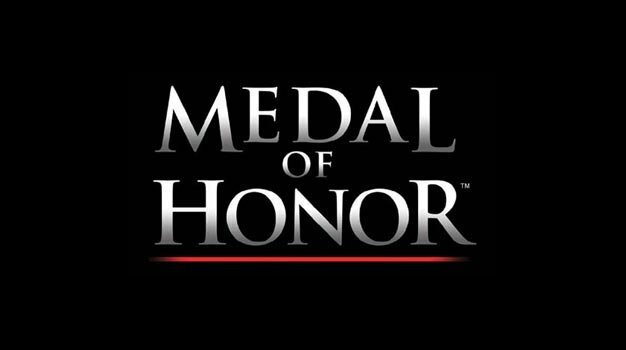 Nick Earl, senior VP of the EA Games Label, calls the company’s upcoming revitalization of the Medal of Honor series “simply stunning,” a memo to employees shows. “[EALA studio head] Sean Decker and Greg Goodrich have been leading a re-invention” of the series, he says, adding that they “couldn’t be happier with the focus and progress”. Rumors of the new game, thought to be called Medal of Honor: Operation Anaconda, were going around for a while until EA’s Frank Gibeau confirmed the plans during the company’s Q2 earnings call earlier in the month. If all the rumors pan out, the game will finally bring the series to the modern days — “Anaconda” is a code name for a 2002 military operation in Afghanistan.